Over the past few years, Just Chamber Music has grown in number of participants and generated a high level of enthusiasm about classical chamber music among the youth in our community. As word has spread, we are now receiving requests from students who need scholarship assistance in order to attend. Even though Just Chamber Music is a for-profit LLC, the number of students who need assistance often outpaces the funds available to assist them. The value of music education for every student has been well documented for many years. It is our belief that music should be accessible for everyone. To that end, we have established a scholarship fund for qualifying students. Please join us in supporting the youth in our community by sending a gift to the Just Chamber Music Scholarship fund. 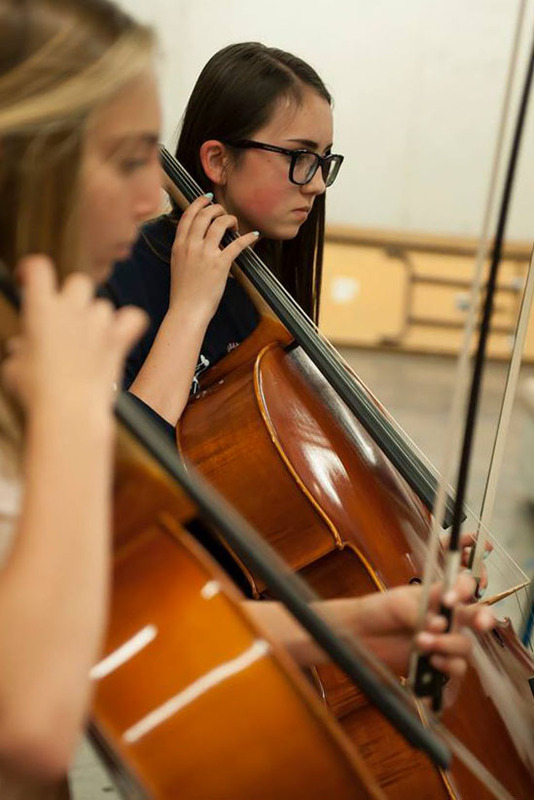 Comprehensive fees (registration plus tuition) ranges from $250.00 for students attending the Overture Ensembles and the Jubilate Woodwind Ensembles and $320.00 for those attending the Conservatory String Ensembles. Your generosity of a gift of any amount will be greatly appreciated. Take a look at the Children's Music Workshop for more information about the benefits of music. All sponsors are cordially invited to the festival student recital.